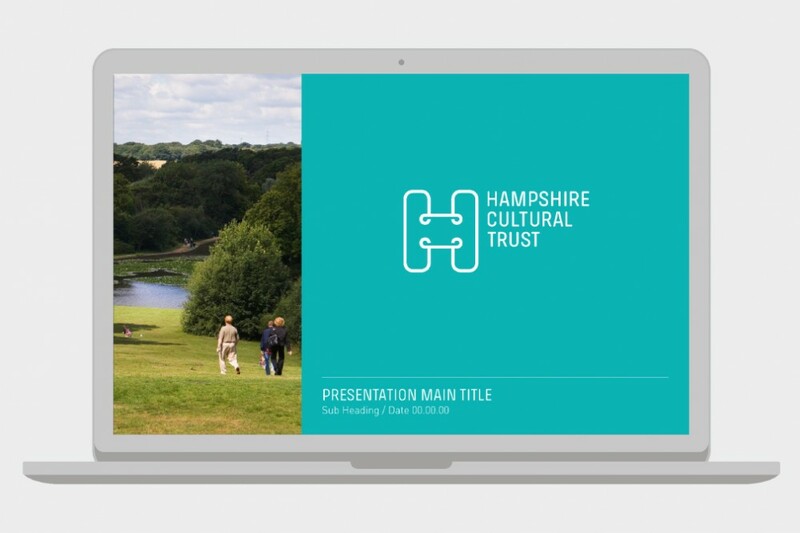 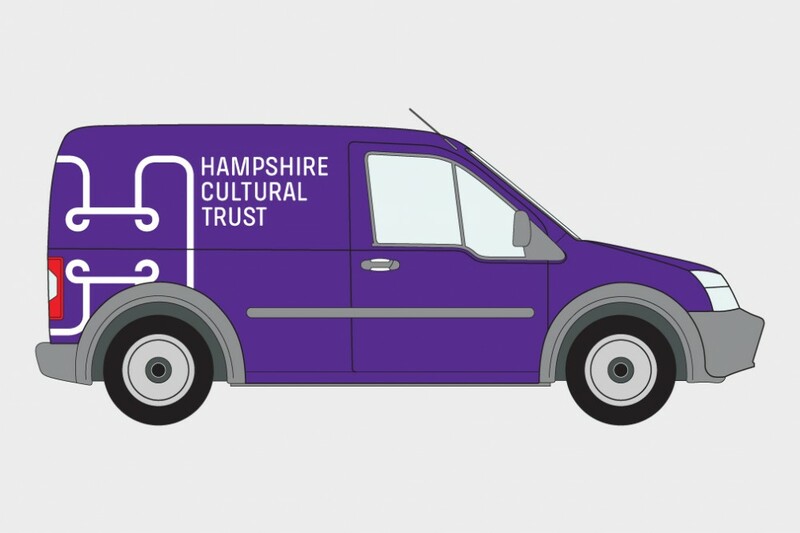 Re-Format has worked closely with Hampshire County Council and Winchester City Council to design the brand for the newly established Hampshire Cultural Trust. 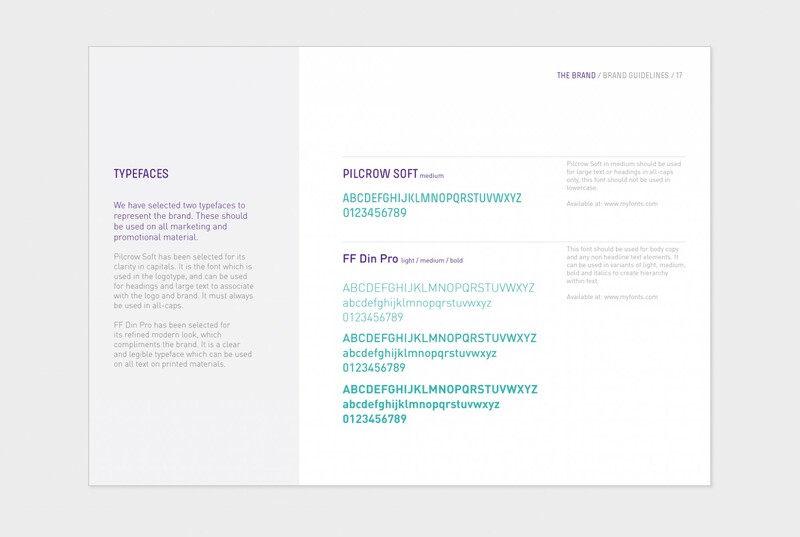 Re-Format designed a complete set of brand guidelines covering everything from logo use, colour palette and fonts, to its application on signage, stationery, uniforms and merchandise. 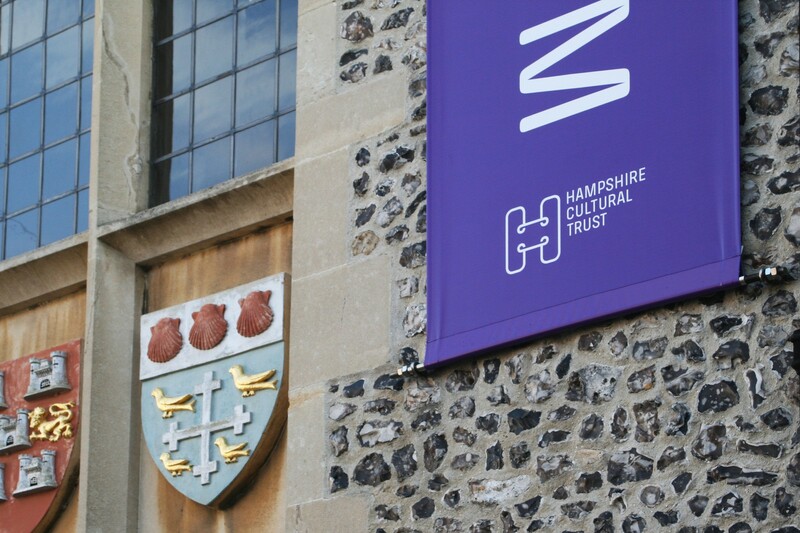 The Trust launched at the end of 2014 to fund and operate the council-owned arts and museum venues across Hampshire with a view to being the ‘champion of world-class culture in the county’. 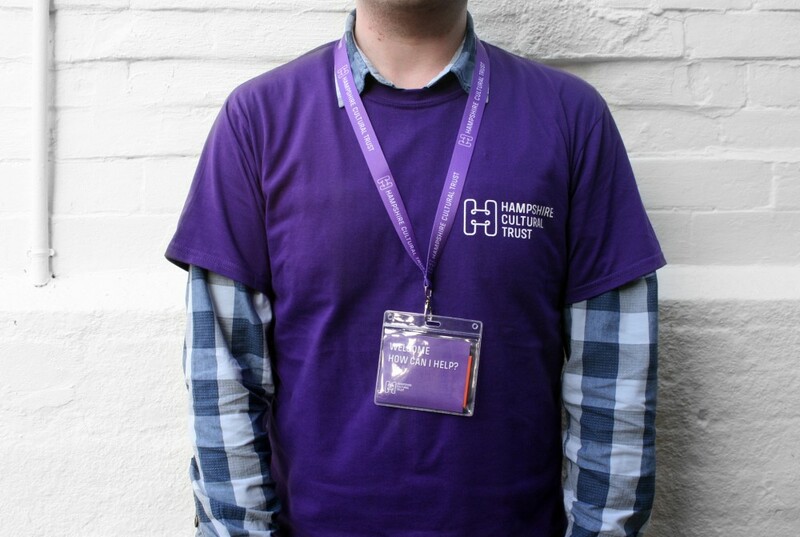 All venues supported by the Trust carry the new brand in their signage and volunteer uniforms. 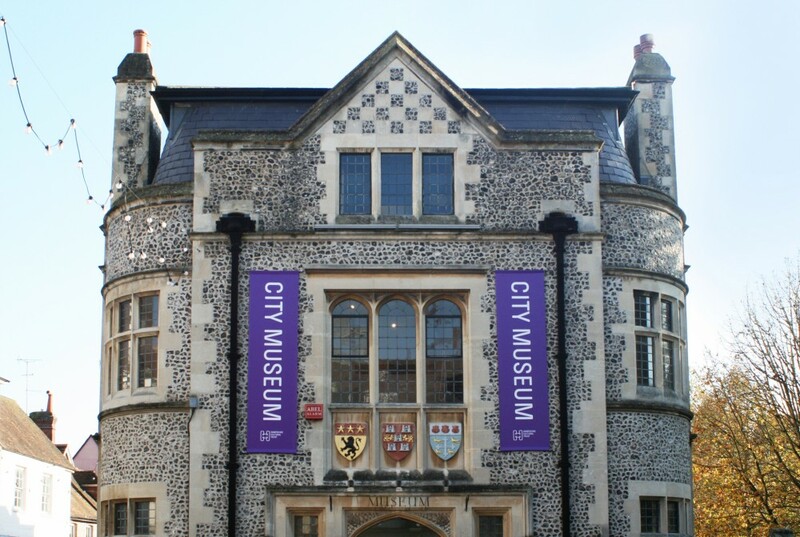 Initial feedback to the new brand from staff, volunteers and visitors has been very positive.